Deceit kodi addon is a new kodi addon from Onenation / Collusion team which is a great all in one kodi addon. Seen as a great kodi movie addon, kodi sport addon, kids kodi addon, kodi live tv addon and much much more. 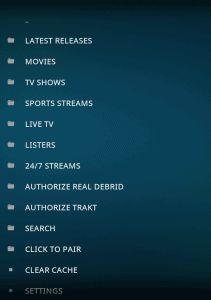 Deceit kodi addon includes 24/7 kids, 24/7 movies, 24/7 shows, Sports links, Movies and TV show links, live sports also support real debrid, Trakt and pairing. A must have kodi addon for your kodi install. 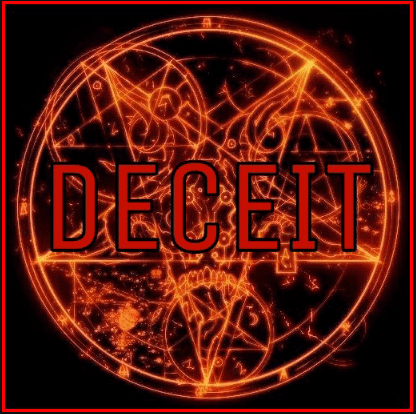 Deceit Kodi Addon is now installed. The add-on can be accessed via VIDEOS > Add-Ons > Deceit from your home screen.